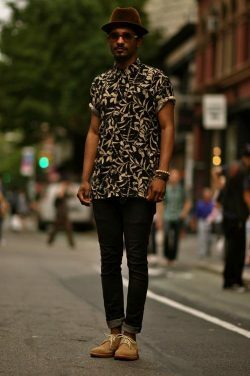 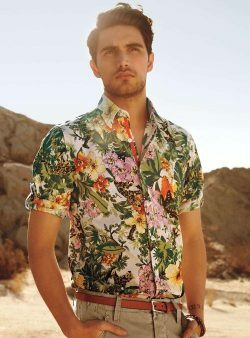 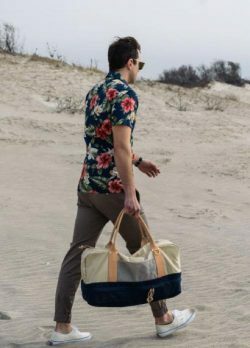 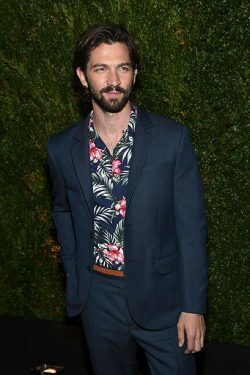 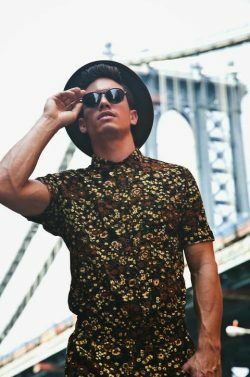 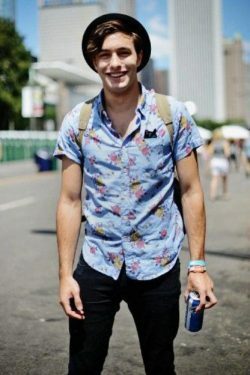 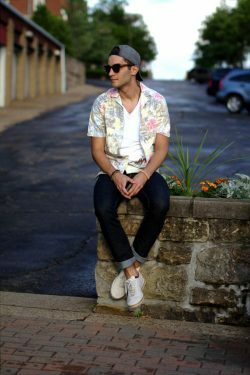 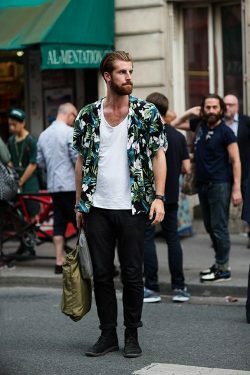 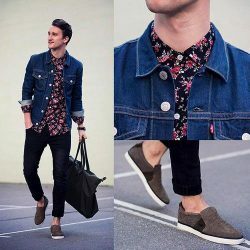 The Hawaiian floral shirt is popular mostly among tourists visiting tropical islands but is largely considered a fashion faux pas. Yet, that hasn’t stopped designers from reinventing this style with bolder patterns and a more tapered fit. 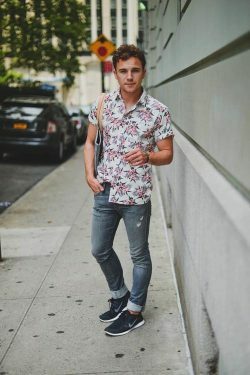 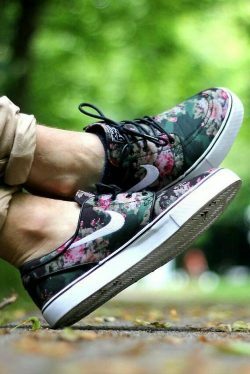 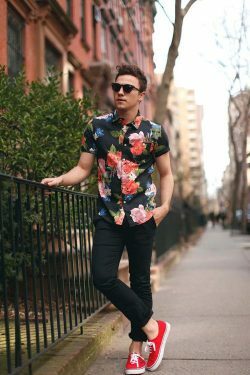 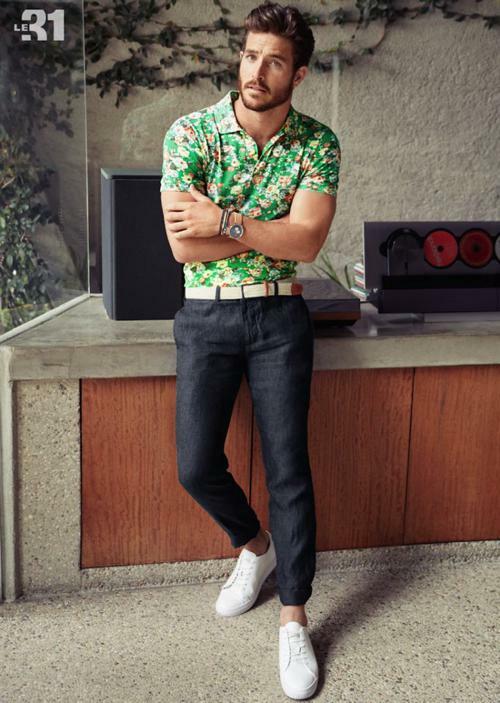 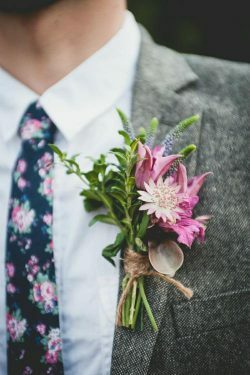 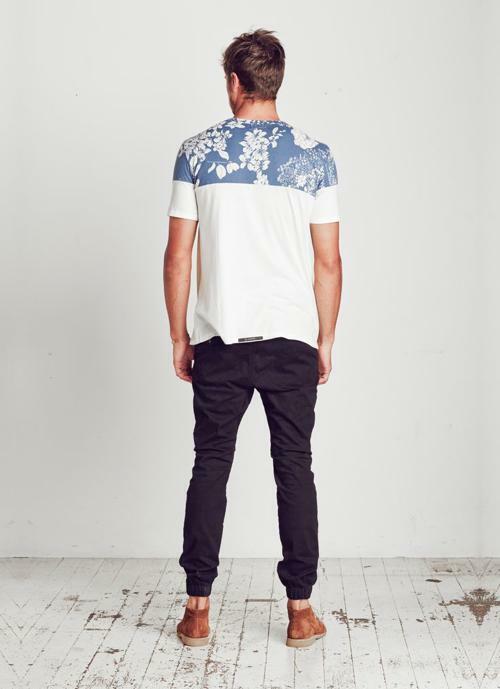 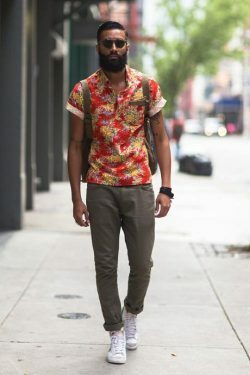 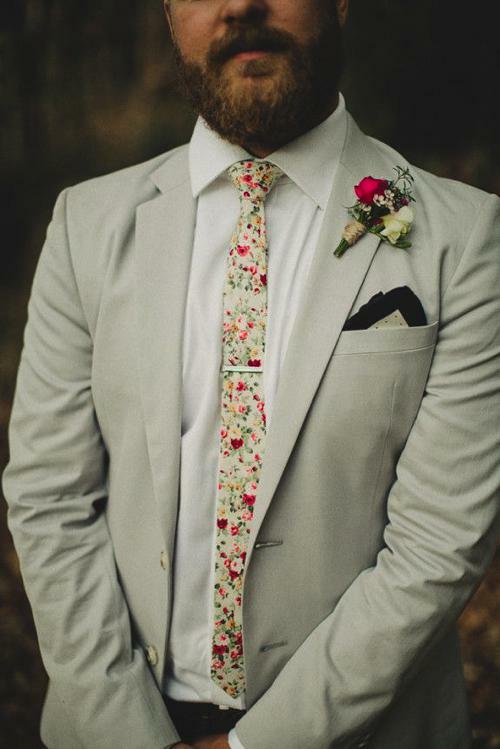 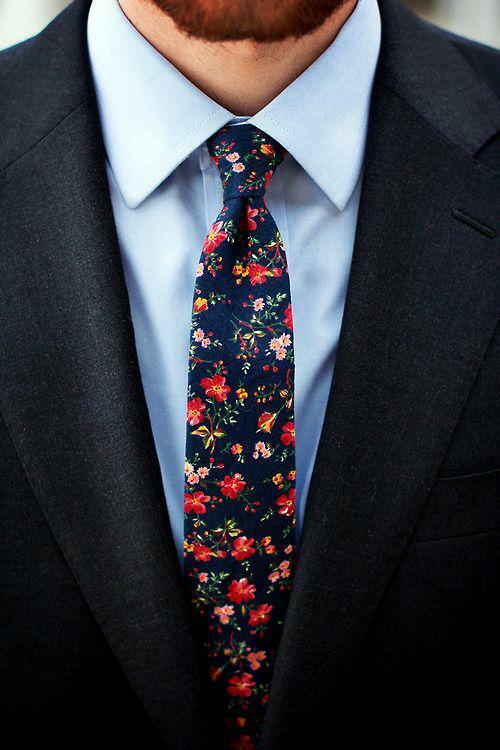 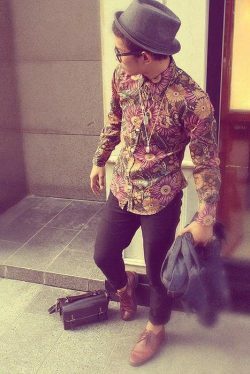 Don’t be afraid to try something new this summer and start wearing the floral pattern. 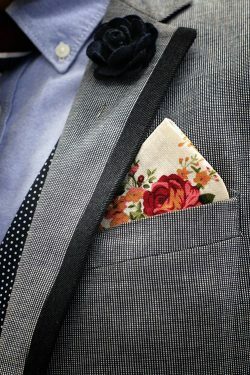 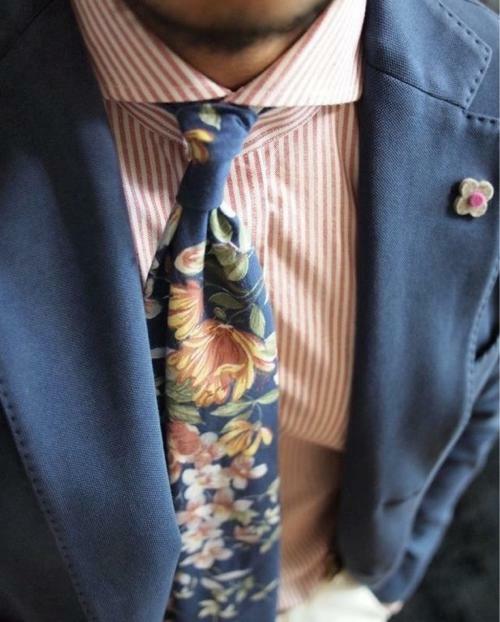 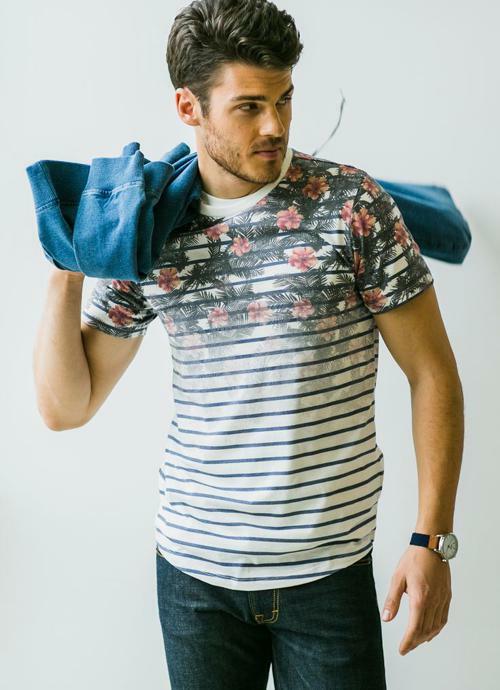 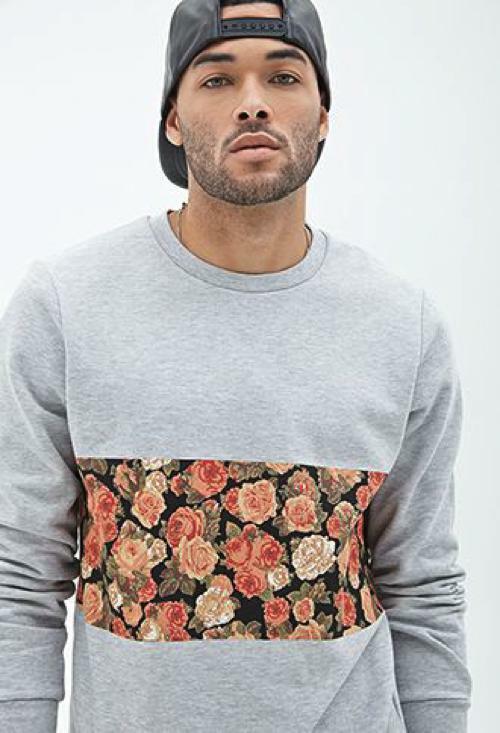 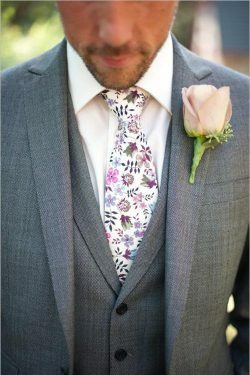 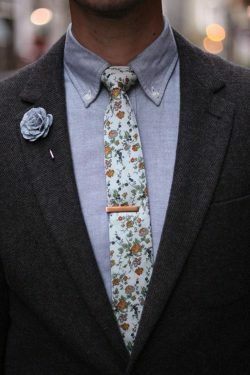 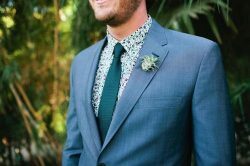 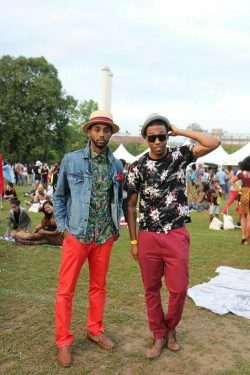 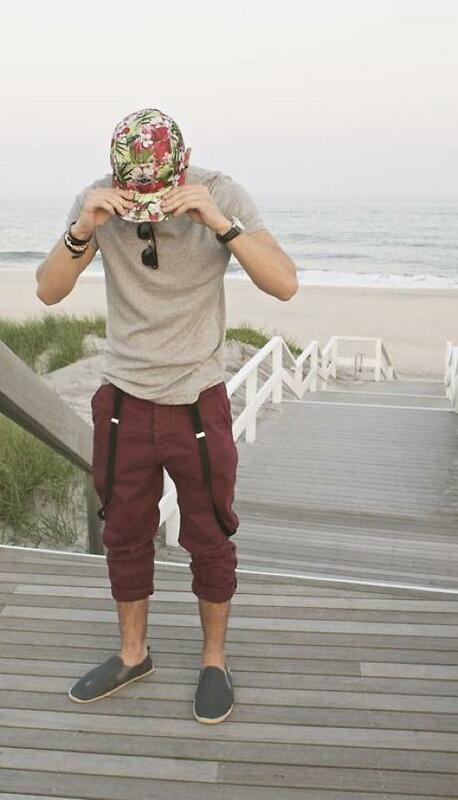 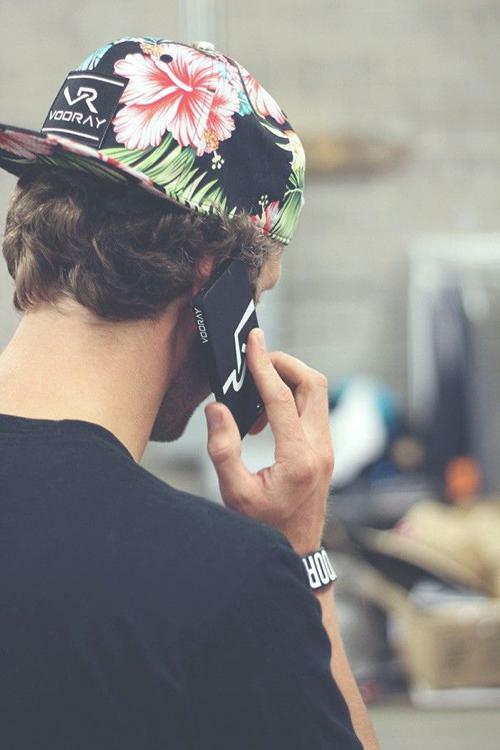 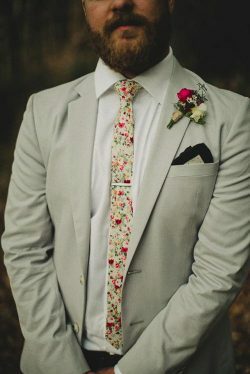 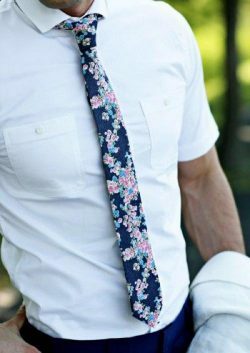 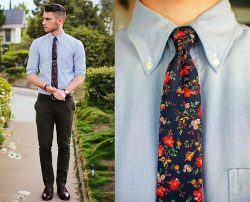 If you want something subtle, aim for a simple t-shirt with a floral pocket, or wear a floral hat or tie. 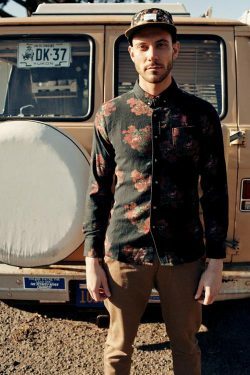 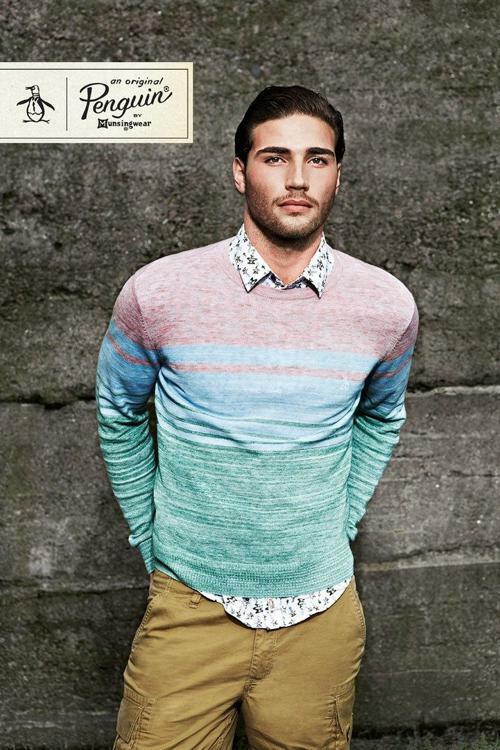 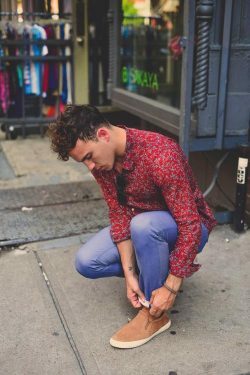 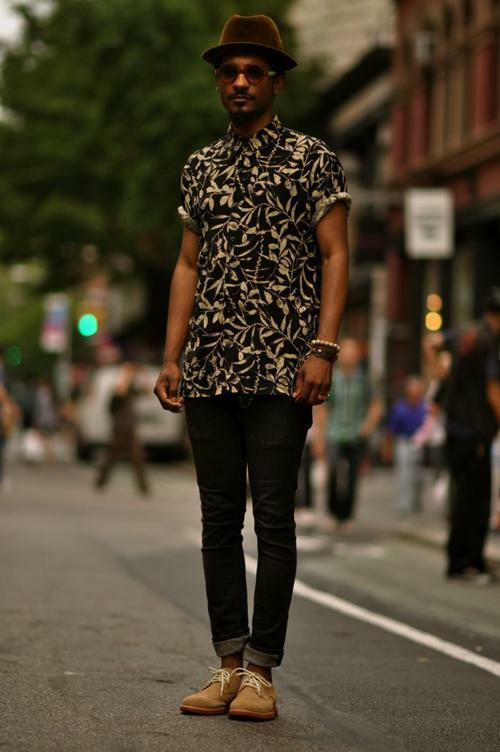 For something a little more eye-catching, try wearing a floral button up or sweatshirt. 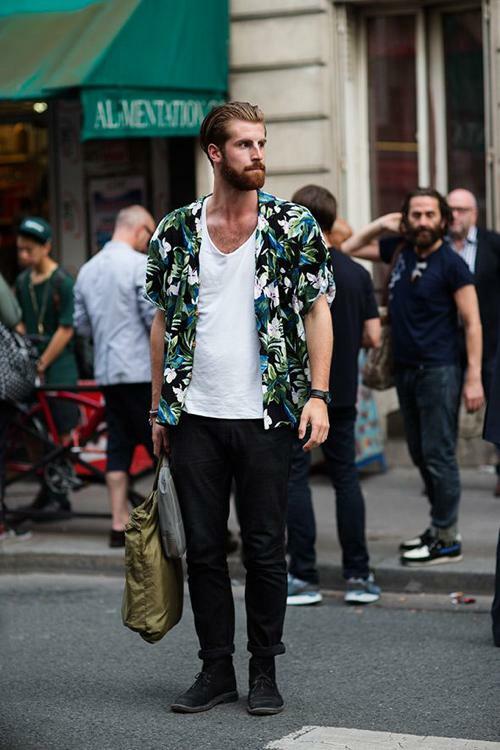 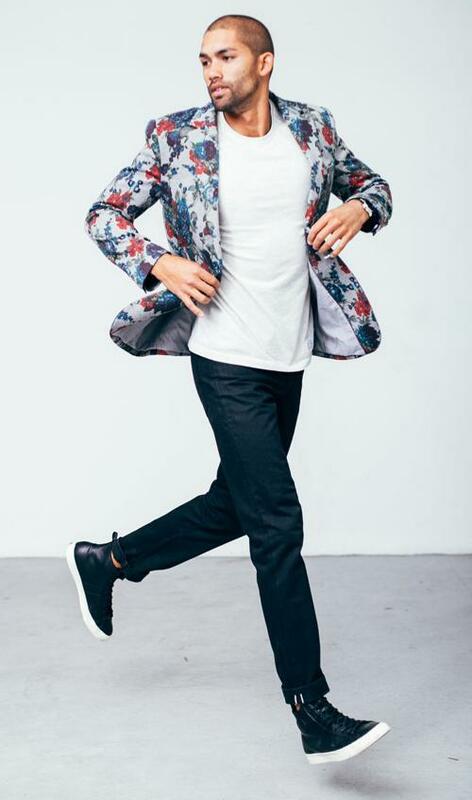 If you’re really looking to stand out from the crowd, you can get a floral print jacket or even wear floral shorts. Quick tip: Try to keep your outfit balanced by wearing other items that aren’t too busy. Step out of your comfort zone and infuse a bit of pop in your wardrobe by trying out the floral pattern!